We are Gate Auto UK. With over 30 years experience in both Supplying and Fitting gate automation we are proud to say we are the Electric Gates Experts. As well as providing a wide range of electric gate kits and garage door openers, we offer a range of gate safety accessories and access control options such as intercoms, ensuring you get the ease of use and security you’ve invested in. With our experience you can guarantee peace of mind. Unlike others, we provide you with the best possible aftercare service all throughout your electric gate installation with an experienced technical team ready to advise you when needed. Please take your time to browse through our website as we’re confident we can provide whatever gate automation solutions you have in mind. If you’re still stuck or need help with any queries, please don’t hesitate to email or call our experts. All our automatic gates can be fitted with a door phone / intercom access control system on both wrought iron gates and wooden gates, giving you the ability to identify visitors before they reach your door. 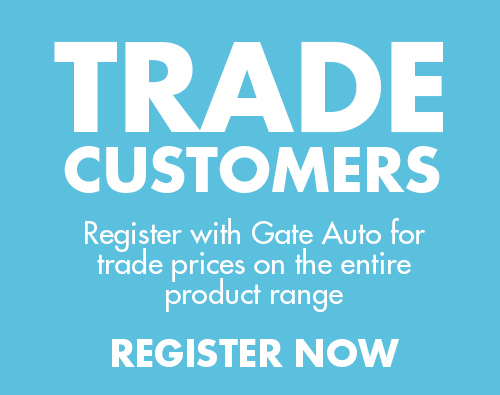 Here at Gate Auto our range of automatic gate operators are specially selected with reliability and value being the most important factors. We offer an advanced service for our electric gates and can advise you the best options for combatting high winds and fitting automation systems on sloped driveways. Electric Gates are a great addition to your home & business security system as a securely blocked entrance naturally deters any would be criminals. We can offer expert advice when it comes to making your property more secure with the addition of electronic gates and access control solutions. Make sure to browse our extensive range of gate automation systems for above ground and underground motors. All our electric gates come with full instructions and an outstanding aftercare service. This ensures our customers get an unrivalled service all the way through their gate automation installation. Gate Auto provides replacement parts for all manner of gate automation systems. This includes Video Intercoms and Intercom door phones for entry. We also offer replacement or alternative actuators, motors and control boxes for BFT, LiftMaster, FAAC, Beninca, HyDom, Hi Motions, Videx, Farfisa, SRS, AES, Daitem, electronic gates, sliding gates, underground gates and garage door openers.